Everyone’s sharing everything these days, and that’s great. There are two ways of sharing: blogs and social media. This article is about blogs, so do you have something to share? Start your own blog and make it a good source of additional or primary income. But let’s get down to business without wasting your time. So, you need a blog, what’s next? use WordPress as a platform (alternative from the ’90s: just code CMS for yourself! choose a WordPress theme design (but good and unique one, not just any design. … aaaand here are these nice, simple and juicy themes to make your day. A WordPress theme created with the help of illustrations by Vladstudio to get your website ready for Halloween. 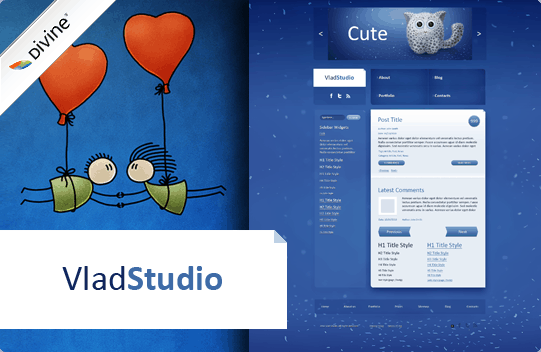 The second WordPress theme created with the help of illustrations by Vladstudio. Nice and cute one which creates the effect of childish serenity. 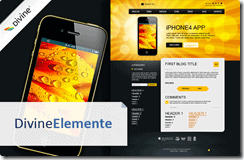 Simple and flexible WordPress theme created with the help of illustrations by Divine Elemente team with jQuery slider. Are you an iPhone fan? If so, you will like this one for sure. 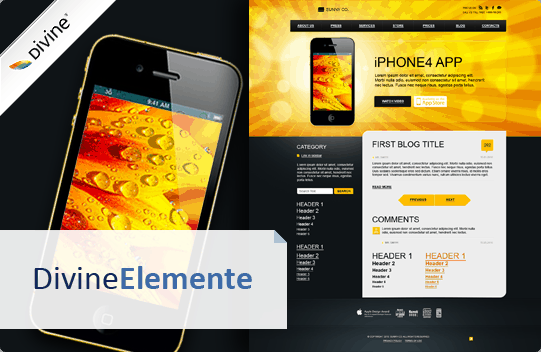 Bright and convenient one created with the help of illustrations by Divine Elemente team. 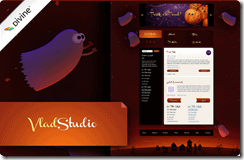 All the materials provided above include the well layered PSD templates based on the high-quality illustrations created by professional illustrators, and also the ready-made WordPress themes. 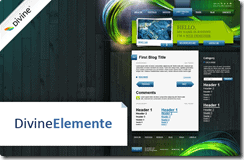 You know, that you can create your own themes with the help of the things you have on your PC? And make them even more awesome than these four themes. How? Don’t worry about the code – the recipe is in the Secret #2. Automate routine tasks. 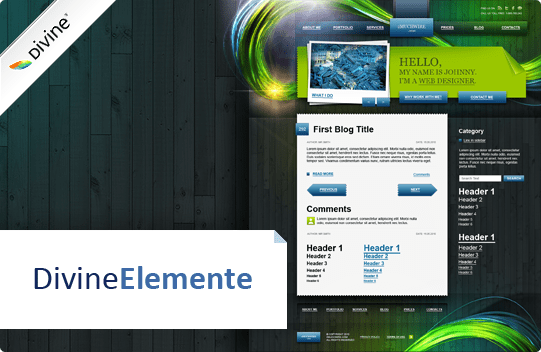 Don’t code themes manually – use Divine Elemente, a PSD to WordPress* theme converter, which generates clean code and always W3C valid. It’s fun, it’s easy, it’s fast has elegant dark interface (each designer likes dark interfaces). 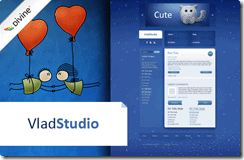 * – Photoshop 32-bit plugin for Windows.